Area football teams will play all the familiar foes when the regular season kicks off later this year, but the postseason, for those that qualify, will be a dramatically different story as the OHSAA announced a divisional realignment earlier this week. Olentangy is one of several teams jumping up, moving from Region 5 (Division II) to Region 1 (Division I). The Braves made a memorable postseason push last fall, rolling into the Division II state semifinals with a perfect 13-0 record before falling to eventual state champ Cincinnati LaSalle. They cruised past Ashland and Wooster in the first two rounds, then outlasted Dublin Scioto 41-29 in the D-II, Region 5 championship. A similar run this time around, though, would be against entirely different teams. Orange also made the move from Region 5 to 1 while Liberty, which won a playoff game before bowing out to eventual D-I state champ Lakewood St. Edward, will remain in Region 1. Hayes, meanwhile, will be making the opposite switch, moving from Region 1 to Region 5, while Big Walnut and Buckeye Valley will stay put, both remaining in Region 9 (Division III) for the upcoming season. 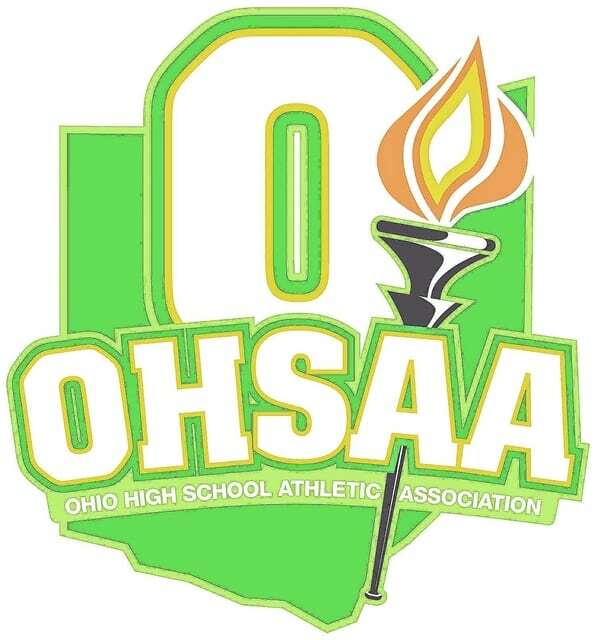 The Ohio High School Athletic Association (OHSAA) Board of Directors approved a recommendation that boys and girls lacrosse become sponsored by the OHSAA beginning with the 2016-17 school year, it was recently announced. The Board unanimously (8-0) approved the recommendation during its regularly-scheduled meeting last week in Columbus. Lacrosse will be a spring sport, with the first OHSAA statewide tournament beginning in 2017, and will become the first sport in the OHSAA’s newly developed “emerging” sports category as it doesn’t currently have the 150 schools required to become an OHSAA “recognized” sport. Currently organized by the OHSLA and OSLA, there were 122 boys schools and 118 girls schools that sponsored lacrosse this year.